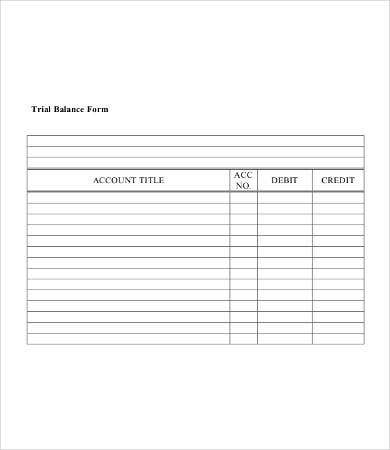 A trial balance sheet is an internal balance sheet, meaning it stays in the accounting department. What it does is list the general balance of every department in the organization, listing credit accounts in one column and debit accounts in another. This practice helps you detect any errors arising from a double-entry accounting system. Naturally this is a very important task that can branch into tedium. 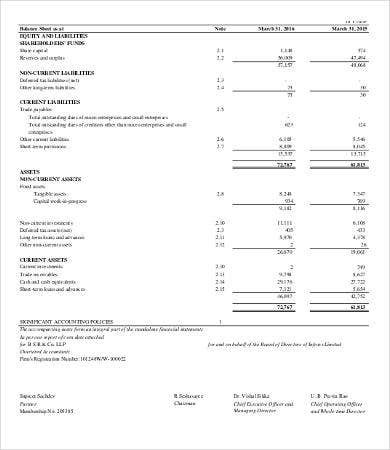 Just making sure the layout for such a balance sheet has all the right details in an easy-to-use format might take you a lot more time than you have. 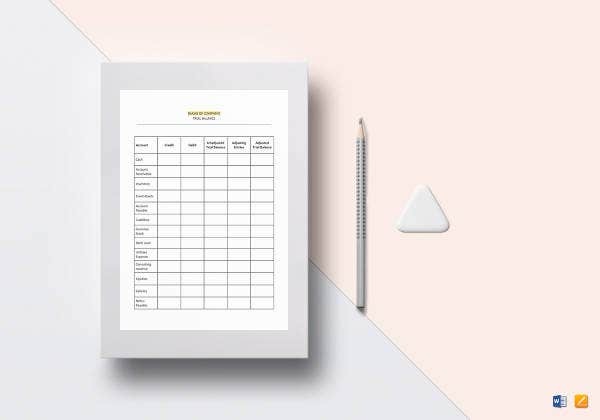 Just check out this list for a useful Sheet Template for ideas that will make your job easier for you. 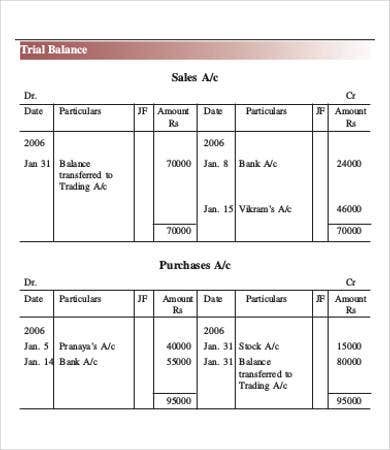 What Does a Trial Balance Sheet Do? You likely think that a balance sheet is all you really need, and for small organizations this is true. For larger businesses with multiple departments, another internal system is needed to keep the checks and balances of each department under general record. 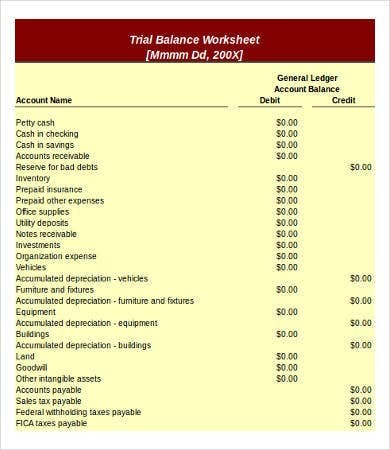 The trial balance sheet is the bookkeeping tool to record the balance of every department and list it on a “master list.” Its primary focus is to make sure the total debits from all departments equal the total credits—i.e., there is balance. 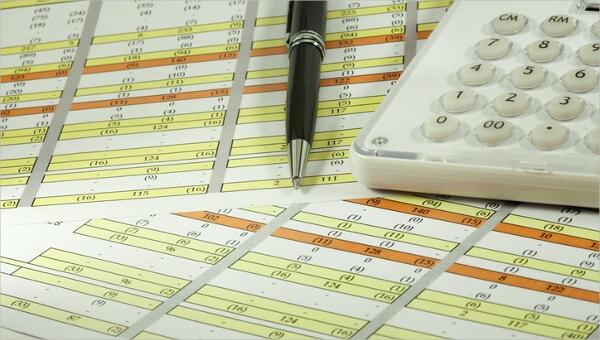 If debits equal credits, the general ledger is balanced. If it isn’t, there is a mathematical error somewhere. 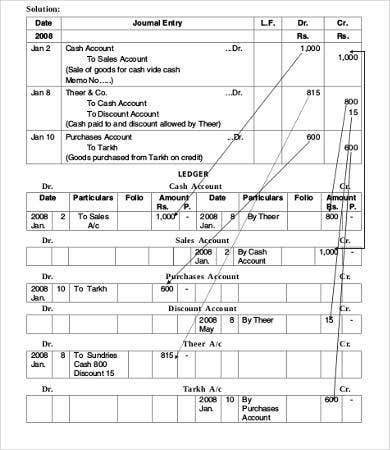 Do I Need a Trial Balance Sheet? If you already maintain a balance sheet template for your company and do periodic upgrades, the trial balance sheet may not seem necessary to you unless you have many departments with separate balances to manage. This can be true. 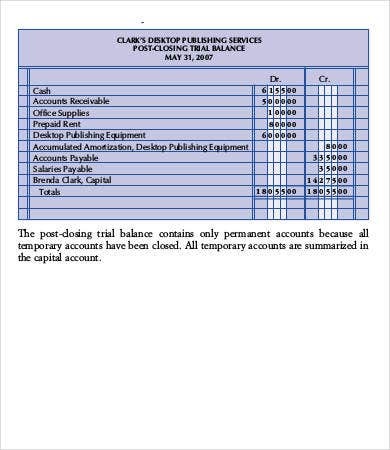 But note that the balance sheet and the trial balance are not the same thing. 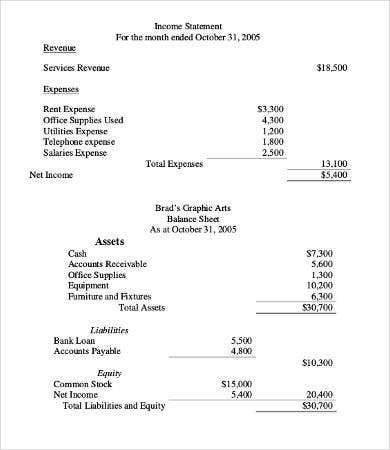 A balance sheet as a statement that lists your assets, liabilities, and equities. It does not look for balance, per se. It aims to calculate your net profit or loss. 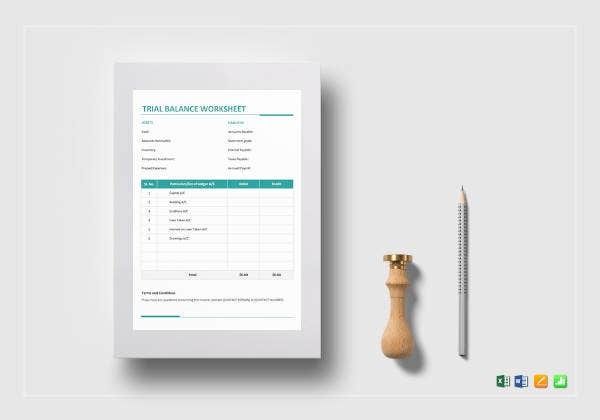 A trial balance sheet focuses on making sure all the balances under management are indeed balanced. Its role is to check for accuracy. 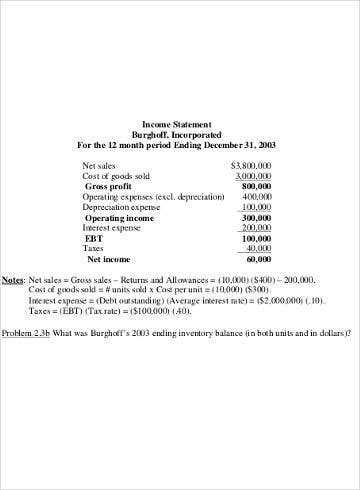 How Do I Start Making a Trial Balance Sheet? All you will have to do from that point is to collect the debit and credit reports from the general ledger (the book of accounts) under each department in your organization. Input them into your balance sheet and do the math. The rest should come easy to you.